Copylaw: Publishing Attorney | Entertainment Lawyer: Is Your Publishing Contract Enhanced eBook & iPad Ready? Is Your Publishing Contract Enhanced eBook & iPad Ready? 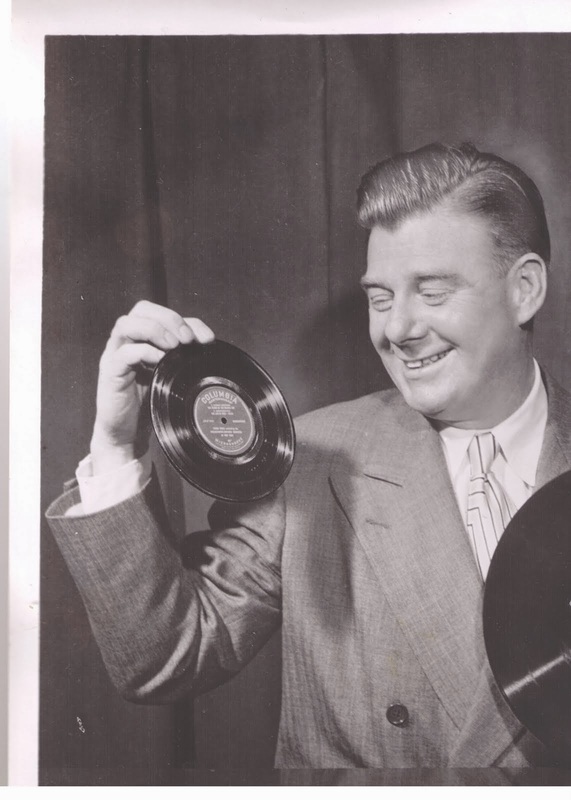 Why is Arthur Godfrey smiling? In 1949 the former CBS pitchman understood that each new electronic technology changed the nature of what, and how, we communicate. And, his attorney knew that advances in new technology, in this case, the recently introduced 7-inch Microgroove single, would challenge the way entertainment contracts for pre-1949 recordings would be interpreted. Just as in the 40s and 50s, with rapid advances in new technology, old contracts are being dusted off and language scrutinized to answer the question “Who controls new rights created by recent technological developments?” Due to ambiguities and omissions in many older publishing agreements, "Who controls enhanced eBook rights?" has become a controversial topic, subject to differing interpretations. Exemplifying the digital rights controversy is the December 11, 2009 letter from Markus Dohle, CEO of Random House, in which he boldly asserted that RH controlled the “vast majority” of digital rights to its backlist. This assertion precipitated a collective “Yeah, right!” from literary agents across the globe. This article, among other things, looks at how courts interpret pre-digital age contracts. Are 360 All Rights Deals in the Our Future? What is also significant about RH’s pronouncement, is that it likely presages a new, more muscular approach to contract negotiation by the big six publishers. Specifically, I refer to 360 deals. Increasingly common in the music industry, with a 360 deal, a publisher would receive a percentage of earnings from ALL of the author’s activities, instead of just book sales. Traditionally, motion picture, television, dramatic and merchandising rights, as well as lecture fees, were off limits to publishers. Synergy, which media monoliths CBS and New Corp claimed would transform the publishing industry when they acquired, respectively, S&S and the House of Harper, hasn't happened in a big way. In short, 360 deals are ill-advised. Has Random House Reinvented the Way We Read Publishing Contracts? Random House’s grab for digital rights follows a well-established pattern in the entertainment industry. Cases addressing whether older entertainment industry contracts granted rights for new uses such player piano rolls, radio, motion pictures, television, videocassettes, and even paperbacks and eBooks, are plentiful. Like Random House, motion picture studios once claimed that they already had the right to exhibit films on television, and to distribute them as home videos. While the cases are not uniform in their holdings, rest assured, basic principles of contract interpretation exist to guide us. When a contract is ambiguous, the job of ascertaining the parties’ intent may, ultimately, be left to a court to decide. Since contracts are not drafted in a vacuum, courts look at industry practice. In the case of eBook and enhanced eBooks, courts will ask whether distribution of books in digital form was recognized by knowledgeable people in the industry when the contract was drafted. Courts will also look for any provisions that tend to limit the “exclusive right to publish . . . in book form." For example, did the author negotiate a “reserved rights” clause? To be clear, the majority of courts have held that a grant of future technology rights cannot be inferred from an agreement, unless the technology was known at the time of the grant. When a contract is susceptible to two reasonable interpretations, the Restatement (Second) of Contracts, states that the agreement should be construed against the party who drafted the language. Since Random House was in a stronger bargaining position, unless it could be shown that the author (or agent) had an equal hand in drafting the agreement, RH’s backlist contracts would be interpreted by courts in a light most favorable to the author.